I'm guessing with all the news about Mexico lately, there must be a lot of half empty planes heading to Mexico City. Air Canada just dropped the price of pretty much every flight between now and October or so down to $406 roundtrip after tax. Mexico City doesn't normally see flights below $800 or so from Regina. It's not like Cancun or Puerto Vallarta or other tourist hot spots with charter flights competing for fares. So a 50% price drop is pretty significant. 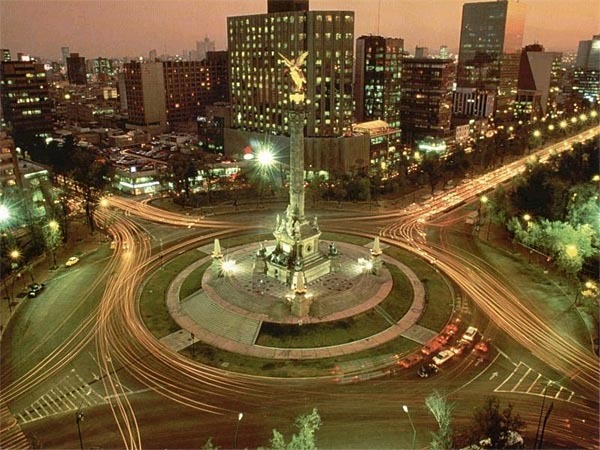 If you can think of a reason to go to Mexico City, this is your chance. Pick a date, any date. You can see the cheap flights right on their site, http://www.AirCanada.com or likely anywhere else you like to search for flights. Regina to Honolulu, Kona, Kauai, or Maui, Hawaii - $362 to $380 CAD roundtrip | new record! regina, yqr, flight deals, air canada, mexico city and mex.